The holiday season is quickly approaching... Yay! If it was socially acceptable I would be thinking about Christmas and Thanksgiving in August. I am much more of a fall and winter girl then a summer girl. There is something about the holiday season that makes me so happy. I'm not sure if it is all of the decorations, flavors, or shopping but it's simply the most wonderful time of the year. Sorry to be cheesy, but it's so true! I can't wait for all of the things that come with the holiday season. From the scents, spending time with families, to priceless traditions. 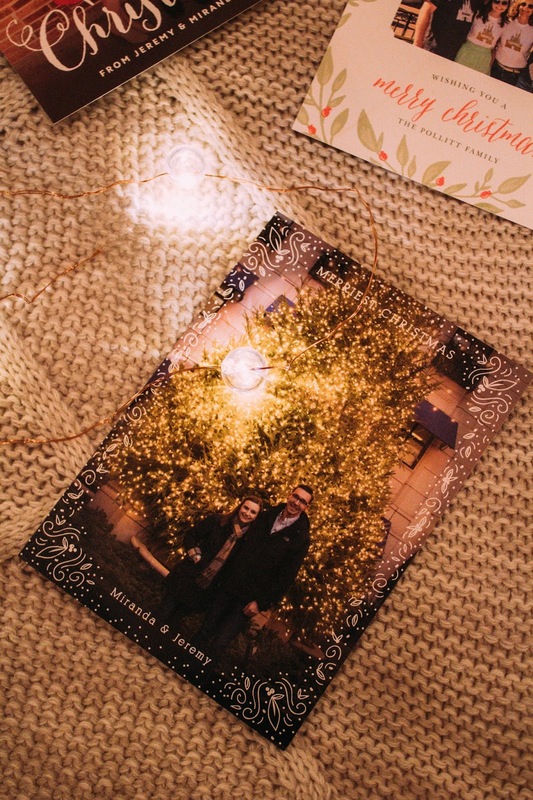 One of my favorite holiday traditions was helping my mom pick out the photos for our Christmas cards. 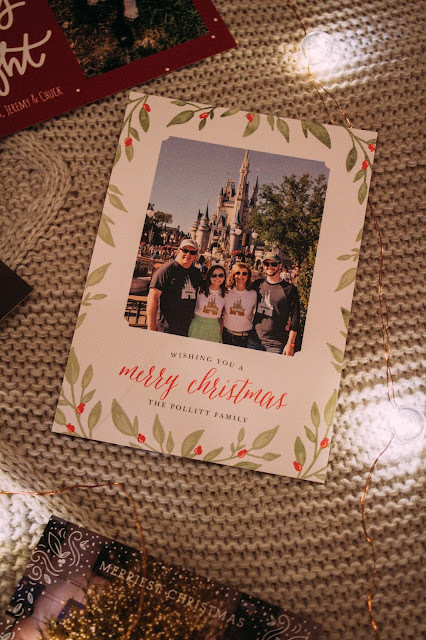 For as long as I can remember we always sent out Christmas cards with the best family photo of the year on the front. 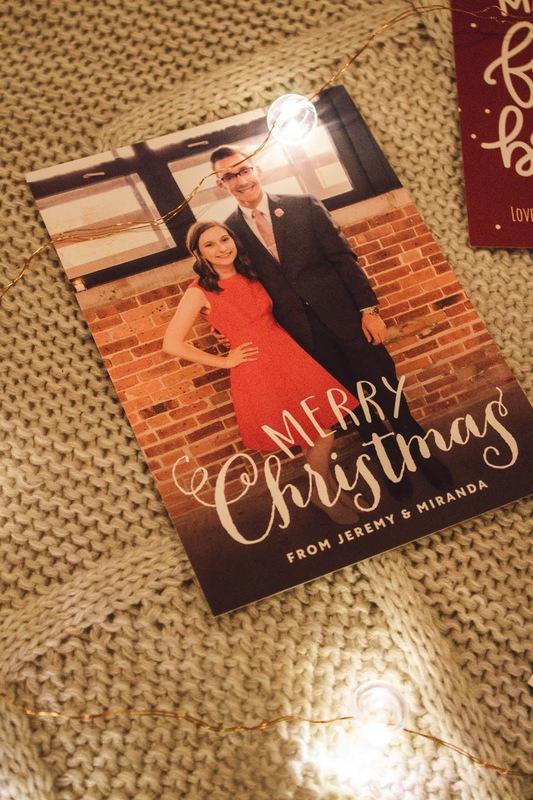 With Basic Invite it is so easy to create customized cards for your holiday needs. 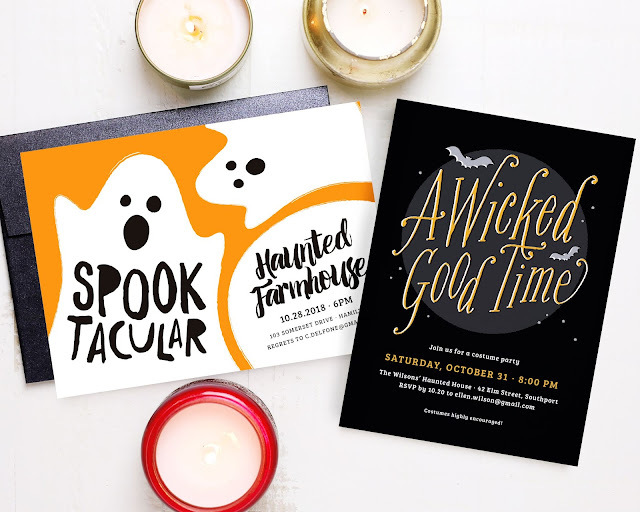 From elegant thanksgiving dinner invitations, personalized halloween birthday party invitations, to holiday party invitation templates there are endless options available at Basic Invite no matter what your occasion may be. I created this adorable Christmas card with Chuck's photo on the front. Yes, I am on that crazy dog mom level *no shame*. They have quite a few templates to showcase your cute furry friend! This is the template I used, but I also love this one! Creating my cards with Basic Invite was super easy and simple. With what seems like endless color options you can completely customize your card with the colors of your choosing. So, if you like a template, but not the colors, you can change them to be whatever you like! That's one of the reasons I love Basic Invite. So many options, so little time. After you've customized your card you can select one of 40 different envelope colors. 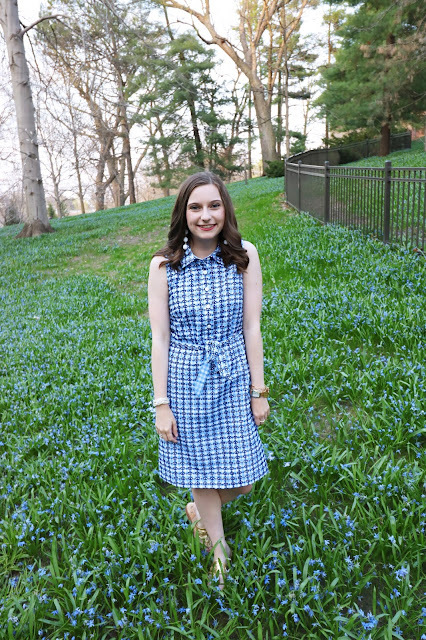 If you're like me you love for everything to match and coordinate. 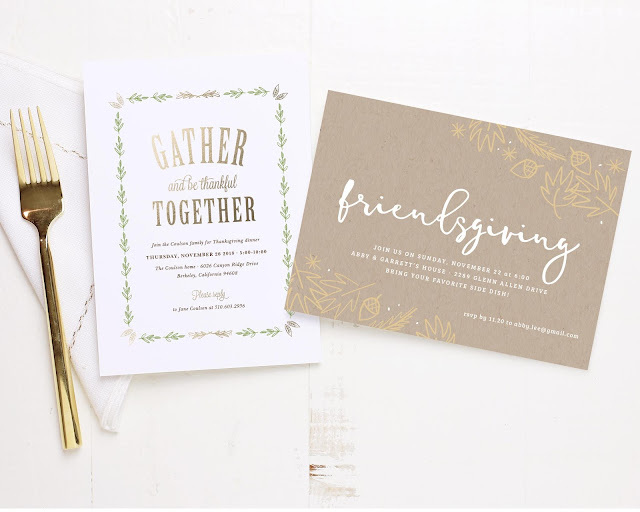 Basic Invite let's you do that with all of the options available! 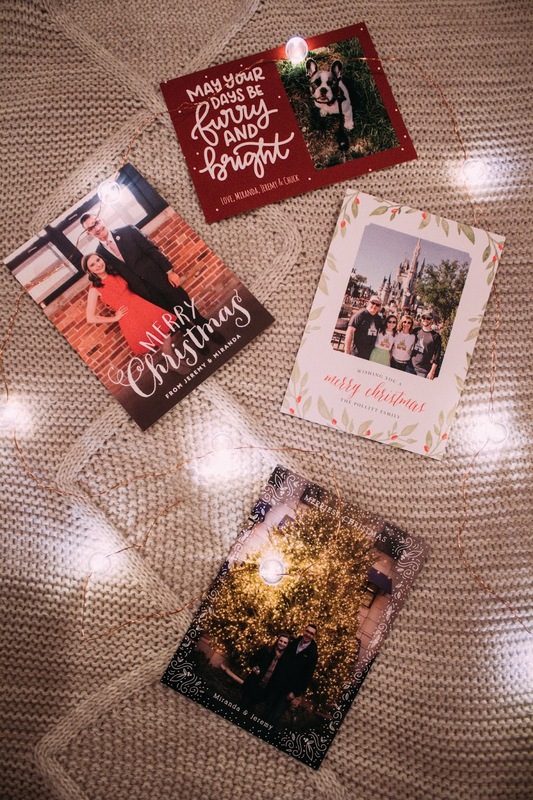 With over 500 Christmas card and holiday card designs, including foiled options, the possibilities are endless. They also make sending your cards to family and friends super simple with their address capturing service. Basic Invite lets you share a link via social media to ask your friends and family for their mailing addresses. These addresses are then stored and can be used during the design process. I'm always loosing peoples addresses so this feature is super helpful! Not to mention Basic Invite offers free recipient address printing on all Christmas card orders. If you're feeling unsure about your design or the paper Basic Invite is one of the few card building sites that offers free samples. This way you can know exactly what you are getting before you order! Right now Basic Invite is offering 30% off with the coupon code holi30! 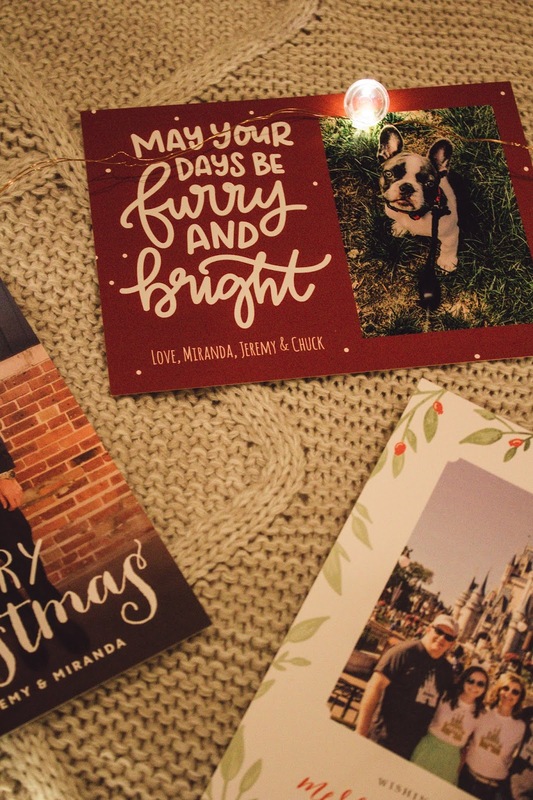 Do you send out holiday or Christmas cards? Let me know your traditions in the comments!